IMR International publishes summary extracts of the food hydrocolloids that are featured in The Quarterly Review of Food Hydrocolloids. The extract includes all references to a given hydrocolloid plus any custom data produced in a special profile issue. Extracts are available for all hydrocolloids, including agar, alginates, carrageenan, cassia tora, CMC, MCC, MC/HPMC, gelatin, gellan, guar, gum arabic, karaya, locust bean gum, pectin, starch, tara, tragacanth, and xanthan. Please contact IMR International for a customized report, i.e. seaweed extracts (agar, alginate and carrageenan). Below are details on extracts immediately available. Table of Contents and Subscription Form. Extracts from 5, 10 and 15 years of reports are offered and priced accordingly. The two key grades of agar are produced from either gelidium or gracilaria seaweed. Morocco is the main source of gelidium seaweed and gelidium agar. Gracilaria seaweed and agar are produced in Chile, Indonesia and Japan. Consumption of gelidium agar is focused in the pharma bacteriological plates although there is some use in food. Gracilaria agar is mainly used in food and often sold as a single ingredient for home use in Asia. Consumer image very good. Sodium alginate and propylene glycol alginate (PGA) are widely used in food and industrial applications. The calcium gelling reaction is used in many food applications, the classic of which is the red pimento strip in green olives. Sodium alginate is also used as thickener in sauces, syrups and toppings for ice cream. In modernist cuisine (molecular gastronomy), the reaction with calcium is used to producesmall caviar-like and large spheres with liquid inside that burst in the mouth. 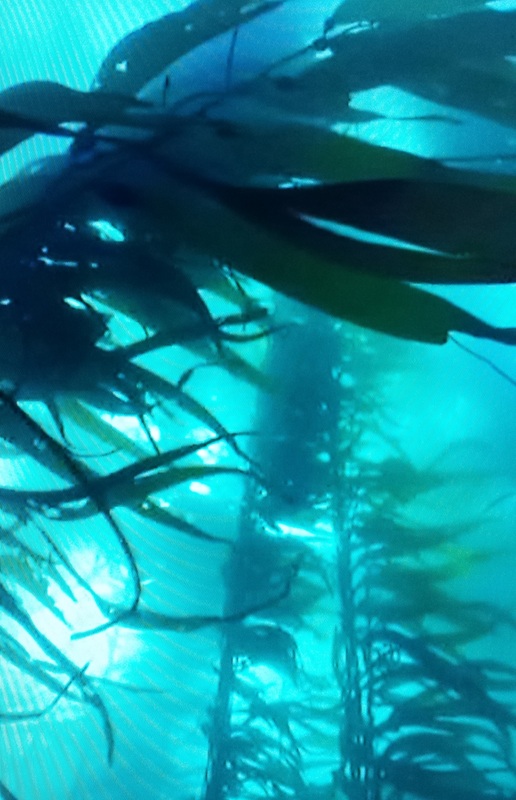 Consumer label image is good when associated with seaweed but poor if propylene glycol alginate is declared. Extracted from red edible seaweeds. Widely used in the food industry, for their gelling, thickening, and stabilizing properties. Their main application is in dairy and meat products, due to their strong binding to food proteins. Indonesia and the Philippines are two main producers of the warm water seaweed used to produce carrageenan. Chile, Norway and many other parts of the world produce cold water seaweed for carrageenan production. A controversy over the safety of carrageenan has been soundly refuted by many studies and many regulatory bodies. 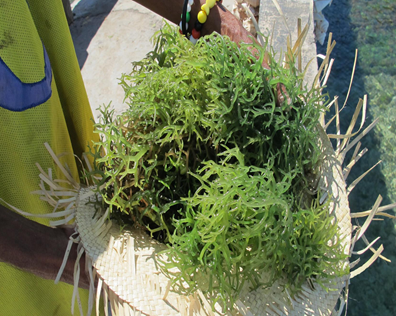 The use of carrageenan or carrageenan containing seaweed in Ireland is centuries old. Derivative from wood pulp or cotton linters. Many differentiated grades available depending on degree of substitution. Cotton derived CMC is subject to association with GMO raw materials. Widely used in food, pharmaceutical, detergents and personal care items. Oilfield applications are large when the oil drilling industry is active. Approved declaration in US and EU is "cellulose gum". Probably one of the oldest of gums. Known to be used in ancient Egypt several millenia ago. Sudan remains the major exporter of raw material. Two main grades are used, one with strong emulsifying capabilities (acacia senegal) and one without (acacia seyal). The emulsifying grade is widely used by the flavor and beverage industry. The other grade often serves as a source of soluble dietary fiber. Industrial applications, such as lithographic printing, have slowly been supplanted by synthetic products. Is the only animal product in the group- of hydrocolloids surveyed by IMR International. Derived from beef hide, pork skin and/or beef bones. Production is globally diversified as are food and industrial applications. The nutritional benefits of gelatin and collagen have gained significant attention in recent years and have extended the market for gelatin and its derivatives. 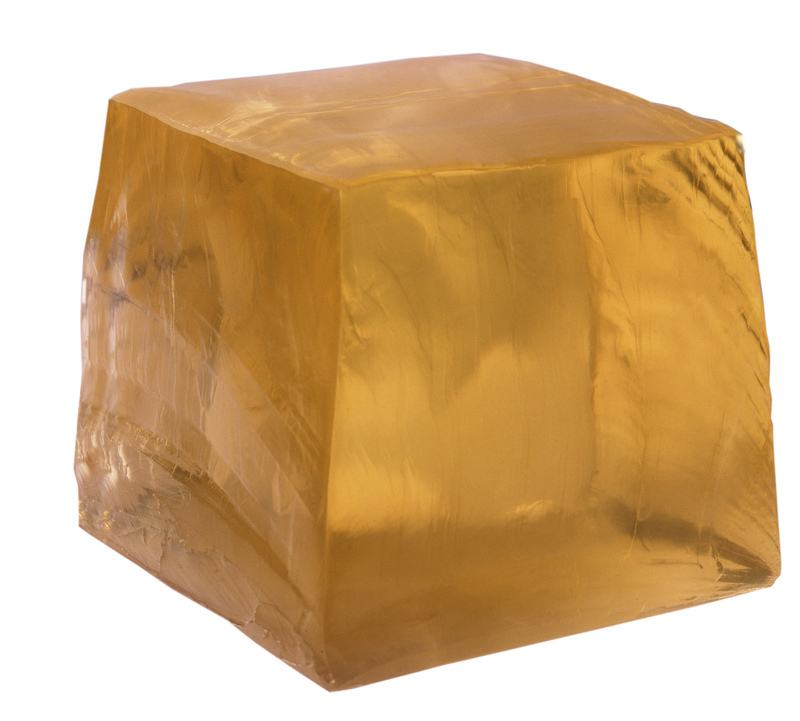 After starch, gelatin volumes are the largest in the world of hydrocolloids. Consumer trends towards vegetarian, kosher and halal certification have had little impact on the overall consumption of gelatin worldwide. Discovered and developed by Kelco, then division of Merck. Like xanthan, gellan is produced through bacterial fermentation. At roughly $50-60/kg, it is the most expensive hydrocolloid surveyed by IMR International. Even at these prices, gellan gum is cost effective in several applications and has become a popular product. CP Kelco in the US, remains the only non-Chinese producer of gellan gum. Surprisingly, no other western producers of xanthan have diversified into this other widely used biopolymer. Two basic grades are offered, high acyl (HA) gellan gum and low acyl (LA) gellan gum. One of the more cost effective of hydrocolloids. Produced mainly in India (Rajasthan and a few other states) and Pakistan. Widely used in a number of food applications (60-80,000 tonnes per year). The hydraulic fracking boom of 2011-2012, sucked up some 350-400,000 tonnes of guar and created a severe shortage and spike in price. Since then, guar prices have returned to traditional levels of about $1.20-1.50/kg. Guar is also used in several industrial applications and in pet food. Locust bean gum is a galactomannan vegetable gum extracted from the seeds of the carob tree, mostly found in Spain, Italy and Morocco. 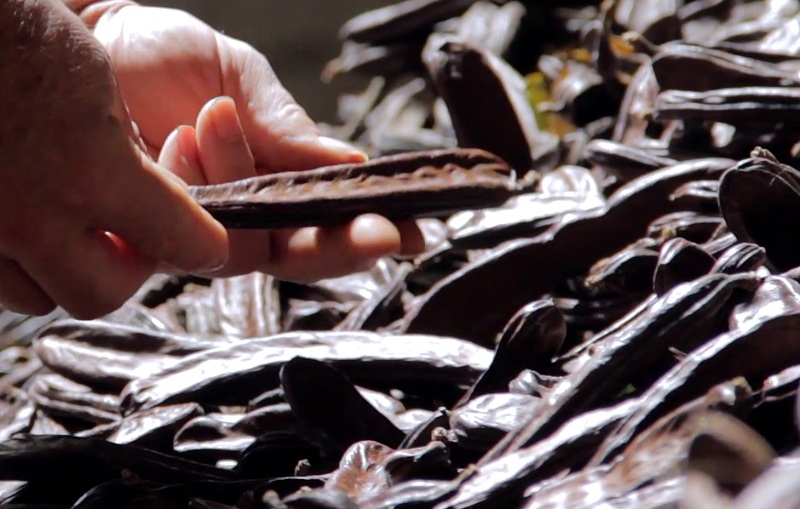 The leading position of Spain as a raw material supplier has slowly declined while Moroccan plantations of carob trees bear an increasing portion of global supply. The cyclic nature of LBG availability and price has been one of its major barriers to expansion. Nevertheless, LBG remains a workhorse product in many food formulations. A lower grade is used in pet food formulations. Synergistic effects with xanthan gum provide gelling capabilities which neither hydrocolloid has on its own. Consumer image, good to very good. Recognition of the carob pod dates back to biblical times. Indeed, its name in German is Johannesbrotkernmehl (St. John's bread seed powder). Derived from the same grade of dissolving pulp (DP) used by producers of CMC and MC/HPMC. Generally MCC is co-precipitated with CMC meaning that its use necessitates the declaration of two ingredients on the label. It imparts a "creamy mouthfeel", making it particularly suitable in reduced fat or no fat formulations. FMC is the leading producer, followed by Blanver of Brazil and Rettenmaier of Germany. The non-colloidal grade of MCC has mainly pharmaceutical (tabletting) applications but is not widely used in food. Extremely versatile range of hydrocolloids derived from dissolving grades of wood pulp or cotton linter pulp. A unique feature is a thermally reversible gelation property, but there are many other useful attributes to this wide range of hydrocolloids, not least of which as a source of soluble dietary fiber. Label friendliness depends on whether it is labeled as "vegetable gum" or "carbohydrate gum" (common and usual names recognized in the US). The full chemical name on a label is not consumer friendly. Traditionally, the raw material for pectin production is either citrus peel or apple pulp. There have been some attempts to produce pectin from other raw materials such as sunflower seeds or beets but none have become commercially successful, yet. Pectin from lemon or lime is preferred but orange peel pectin is gaining market share. Apple pectin is less effective and not as neutral in color. Pectin is one of the preferred hydrocolloids from a consumer friendliness viewpoint. There has been a tightness in supply of raw material and capacity in 2015-2016. Tara is a small volume single country type of hydrocolloid. Total world production and consumption has never exceeded 3,000 tonnes. Peru is the only known source of commercial volumes. Tara is a galactomannan like guar and locust bean gum. The different ratio of galactose vs mannose gives tara properties differentiated from guar and LBG. From its inception in the early 1970's xanthan gum has become a ubiquitous hydrocolloid found in countless formulations. Produced by fermentation its long term sustainability and large volume availability is assured. Kelco then Division of Merck was the first to develop this hydrocolloid and for many years the largest producer in the world. Chinese producers have since taken a dominant position in this extremely versatile hydrocolloid.